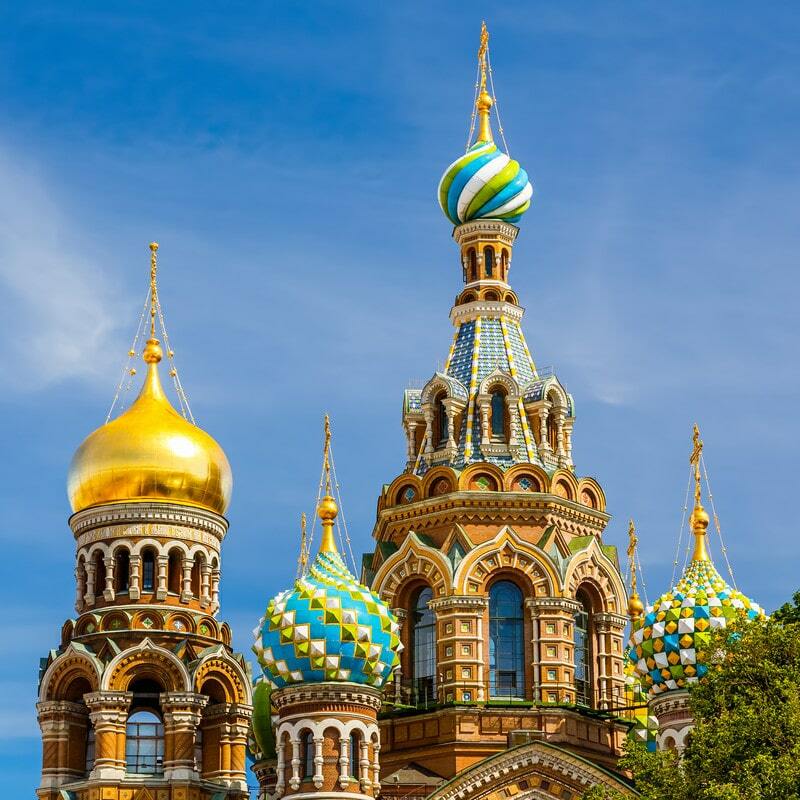 After your cruise from Helsinki to St. Petersburg docks at the shore, you’ll have time to settle in at the hotel before embarking on a walking tour of this magnificent city. 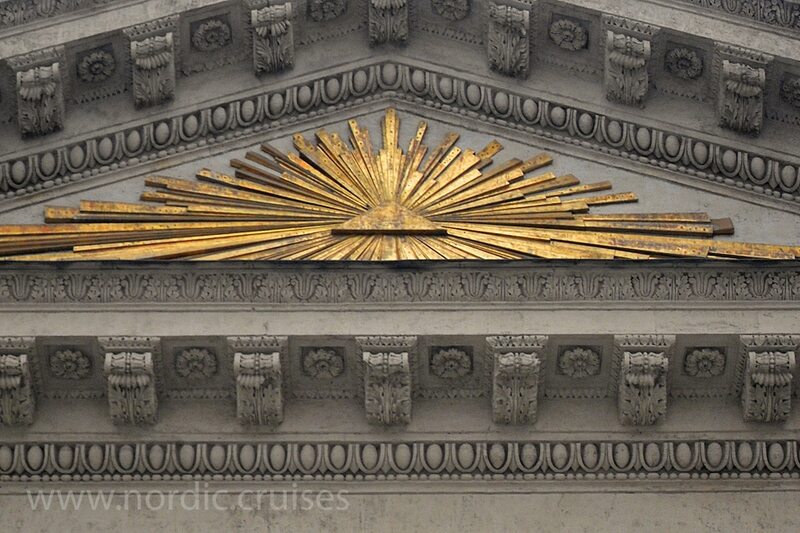 Our guide will meet you at the hotel, and we’ll head out on foot to tour many fascinating streets and structures. 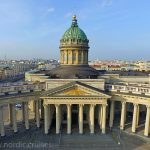 A stroll down Nevsky Prospekt, the energetic avenue of St. Petersburg, will bring you to the Kazan Cathedral. 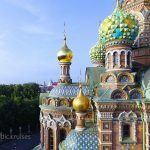 Constructed in the first decade of the 1800s, this cathedral is situated in Kazanskaya Square, a lively gathering spot for tourists, families and street performers. 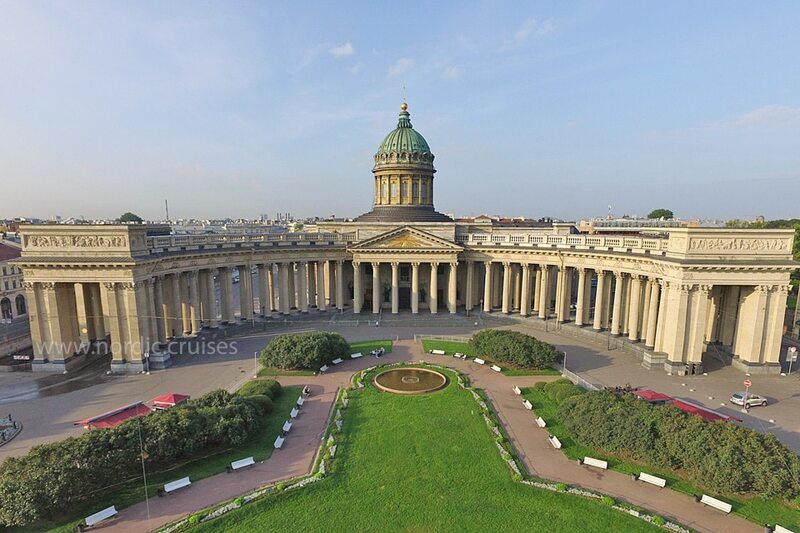 The architecture of Kazan Cathedral was inspired by the famous Basilica of St. Peter, in Rome. 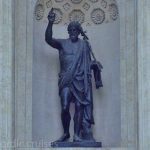 The exterior features an impressive stone colonnade across the front, a picturesque central garden with fountain, and an 80-meter high dome with gilt cross that soars over the site. 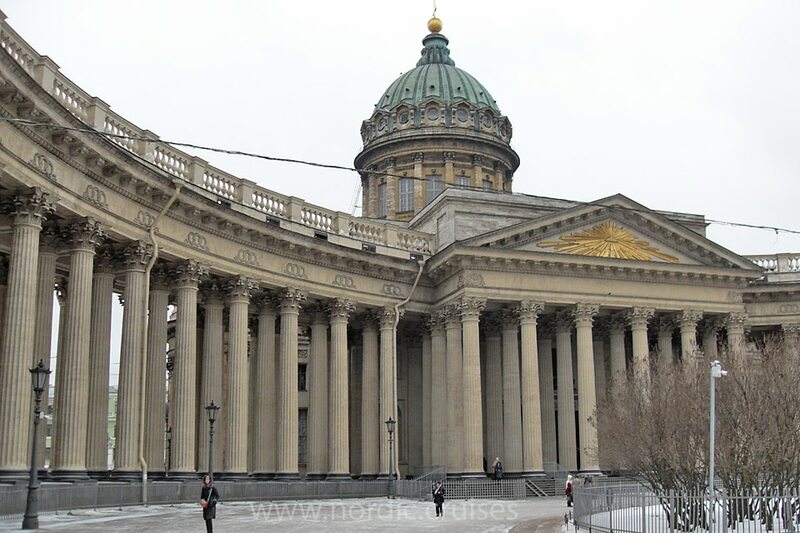 There are three monumental entranceways into the Kazan Cathedral. 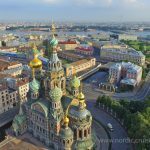 Once inside, you’ll be awe-struck by the grandiose mosaic floors, red granite pillars and silver candelabra that stand in front of the main altar. 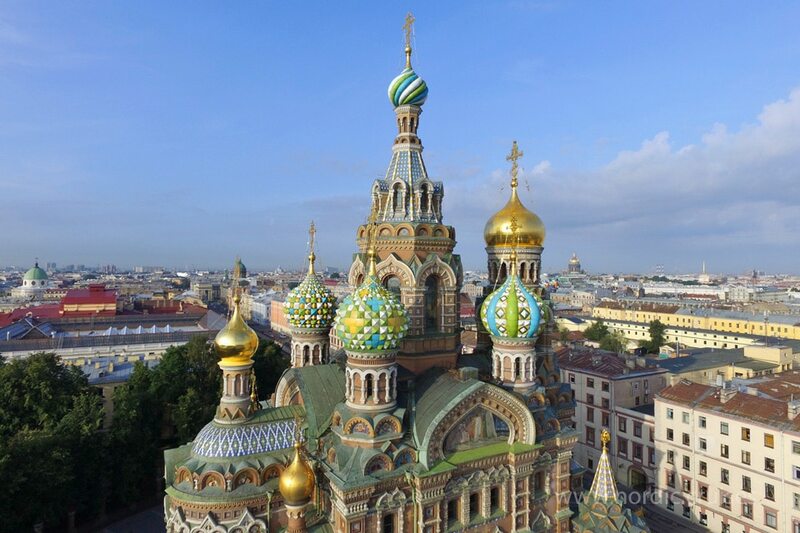 On the other side of Nevsky Prospekt is the spectacular Church of Our Savior on the Spilled Blood. 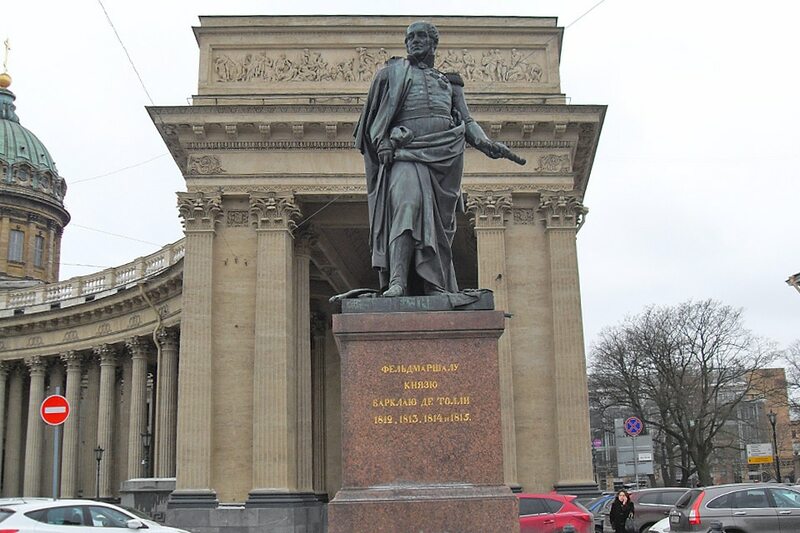 This architectural landmark stands as a monument to Alexander II the Liberator, as it was the location where he was fatally wounded by assassins in 1881. 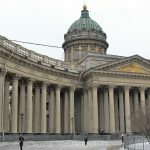 In 1932, the church was closed down and sat neglected until 1970, when it was made into a branch of the St. Isaac’s Cathedral Museum. 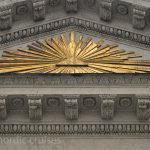 A full restoration of this marvelous structure was completed by 1997, and a dramatic re-opening was held. 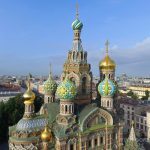 Russia’s largest collection of mosaics is housed here, and one of the most striking parts of the church is the shimmering shrine to Alexander II. 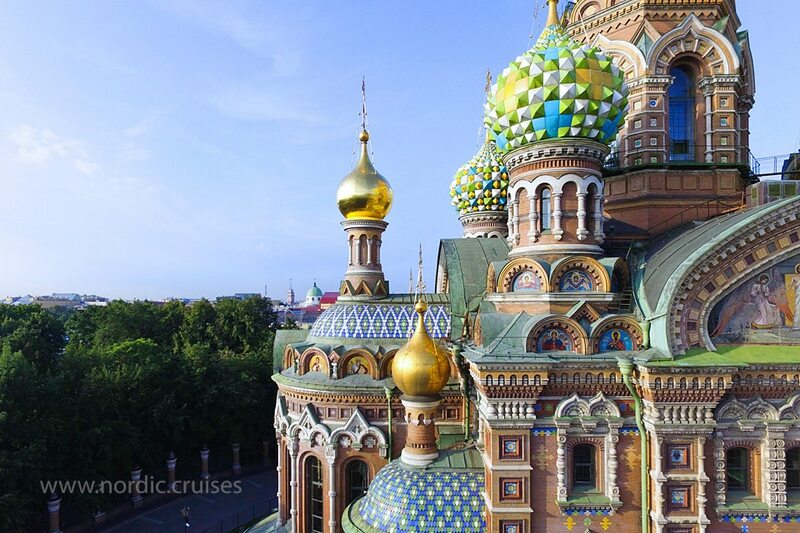 We aim to maximize your time in Russia after your relaxing cruise from Helsinki to St. Petersburg! 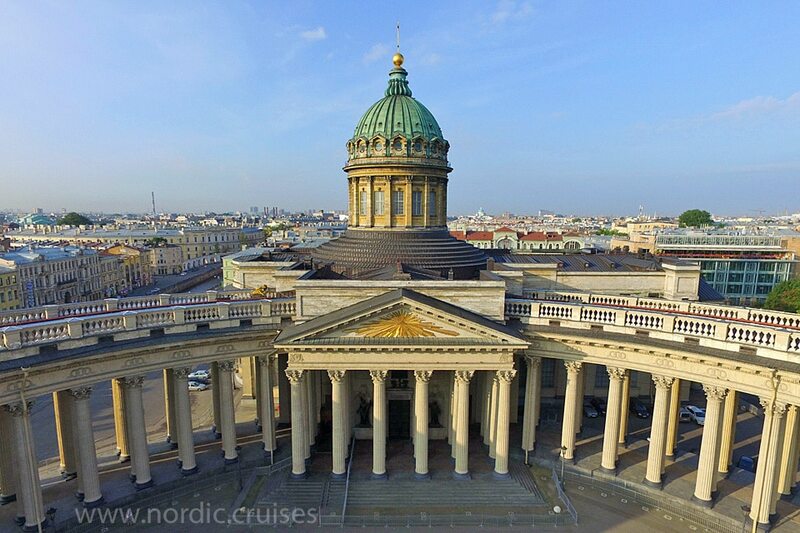 Also on our schedule is a visit to St. Isaac’s Cathedral, which was originally the main church of St. Petersburg. 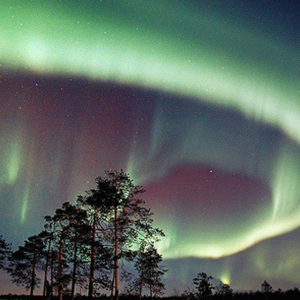 Nowadays, its glowing dome still prevails over the city’s skyline. 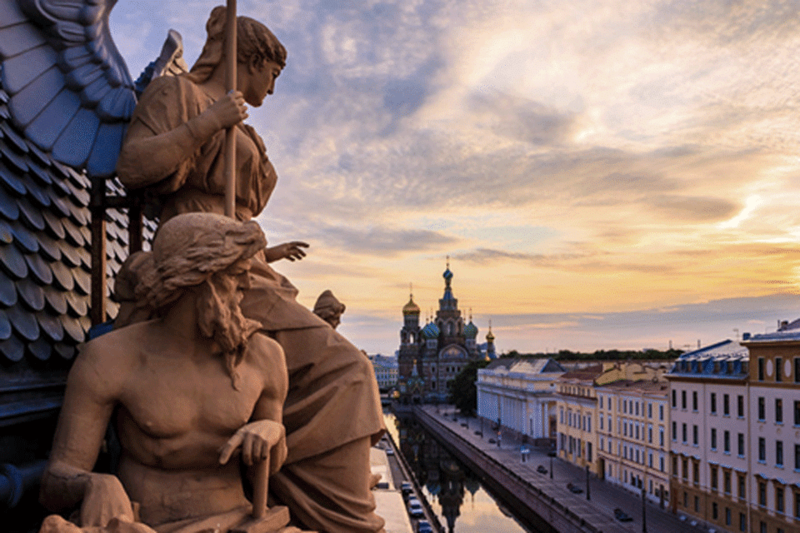 Massive granite columns, golden mosaics and lovely sculptures adorn the facades of the cathedral, and a colorful stained glass window of the Resurrected Christ will take your breath away. St. Isaac’s Cathedral was closed in the 1930s and reopened to the public as a museum. 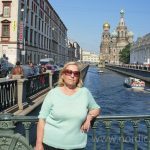 This walking tour is a magnificent way to view the attractions of the city after you enjoy your cruise from Helsinki to St. Petersburg. All prices are subject to the number of people in each tour. You have booked a tour with us and you get an or and tour number. Please input one of them so we could fid you reservation and include optional tours. 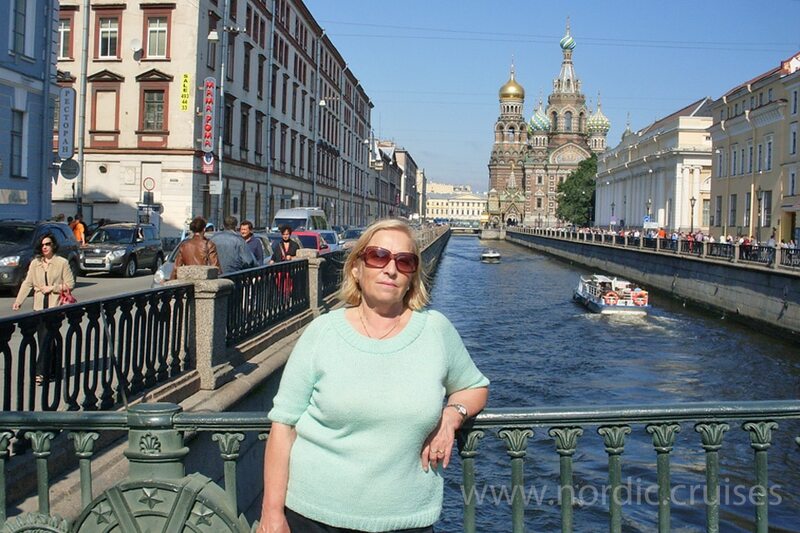 Our friendly English speaking guide will meet you at the harbour upon arrival to St. Petersburg. 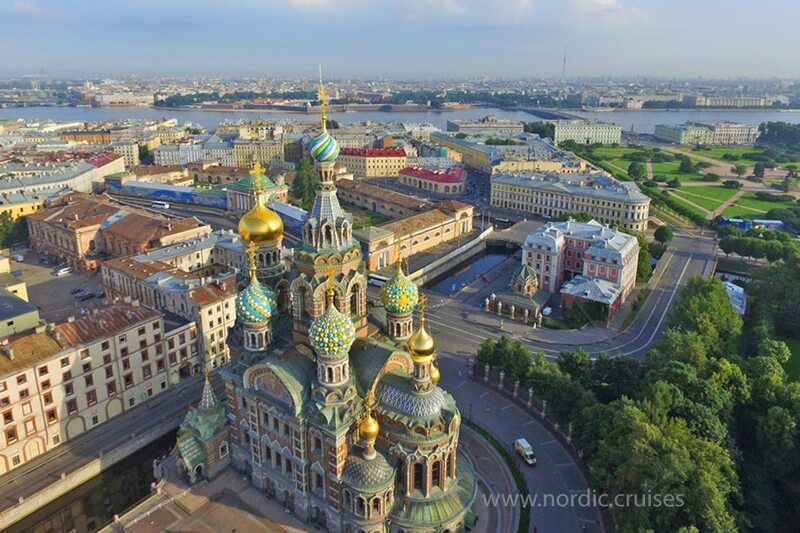 The day will start with a Panoramic tour of St. Petersburg on a comfortable minivan. 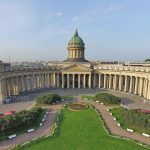 The orientation tour includes entrances to the Peter and Paul Fortress and Kazan Cathedral. 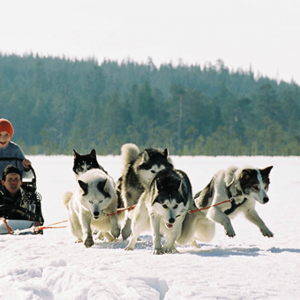 After the tour you will be transferred to your hotel. Tour duration: 4 hours. 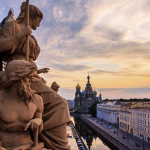 Next morning our guide will meet you at a hotel lobby and you will explore our marvellous excursion to the Palace square and the Hermitage museum. Tour duration: 3,5 hours. 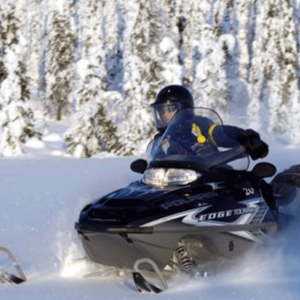 On the departure day to Helsinki our driver will pick you up at your hotel for your transfer to the harbour. Morning transfer from hotel to the railway station. 07:00 departure to Moscow by speed train Sapsan (200-250km/h). 11:00 arrival and meeting with guide. 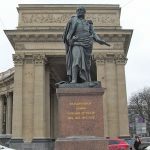 Panoramic sightseeing tour, lunch, Kremlin tour, Armoury museum, Arbat street. 18:45 transfer to the railway station. 19:30 departure to St. Petersburg. 23:30 arrival and transfer to your hotel. Transfer from hotel to theatre and back to hotel. Price per car for the round trip. Input number of cars. 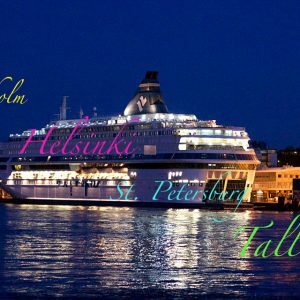 Full Itinerary as follows: Depart Helsinki for Tallinn on Star/Super Star Tallink Shuttle Ferry (Silja Line) After 2 hours of sail – Arrival to Tallinn. 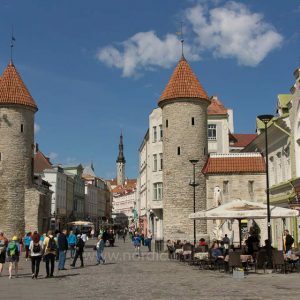 Our guide will meet you at the pier and you will commence our walking guided Tallinn Tour and discover the rich history and fascinating contemporary life of Estonia’s capital city. 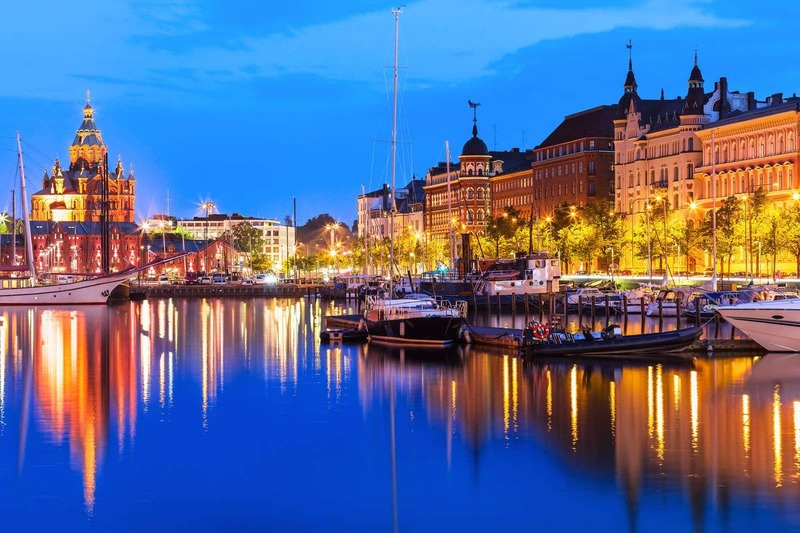 The tour includes Town Hall Square, Freedom Square, St Nicholas Church, Parliament Building, the Danish King’s Garden, Dome Church, Alexander Nevsky Cathedral, City Wall, Tallinn’s red rooftops, plus spectacular views and romantic courtyards. 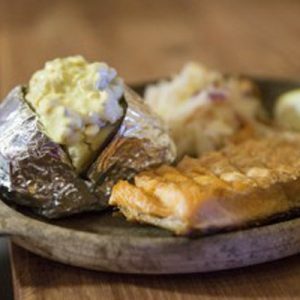 The duration of the guided tour is 3 hours. Check in and boarding at harbour. Departure for return voyage to Helsinki. 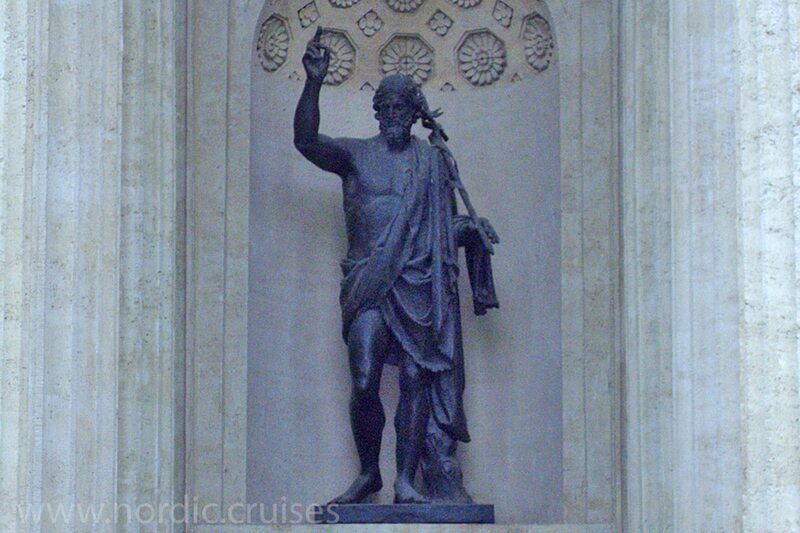 After 2 hours of sail you will arrive at Helsinki.